Baking has never been a passion of mine. However, I have to admit that baking is a great bonding activity. Back in Sweden, friends would gather to learn about baking, icing and piping cakes. 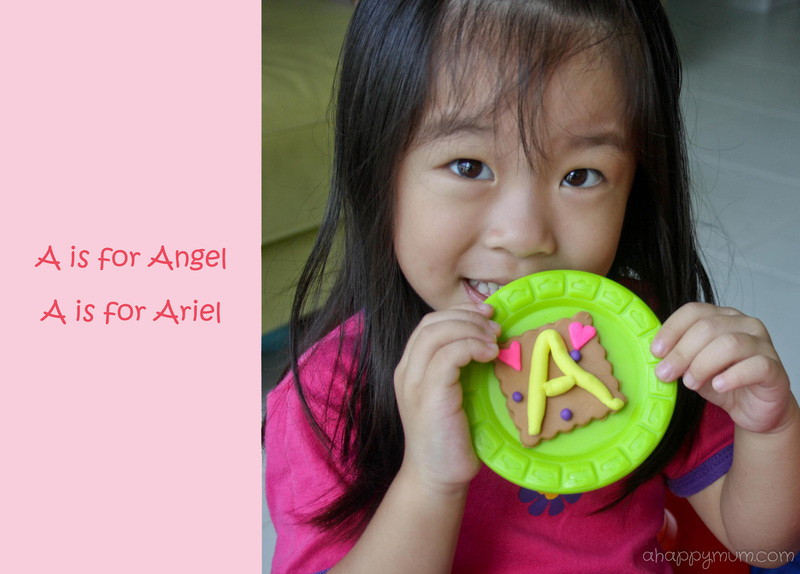 When Angel came along, I realised that playing with dough and sprinkling raisins can be such a fun pastime for her. However, cleaning up was always a chore, not to mention that the hot oven always gives me the jitters when my child is around. 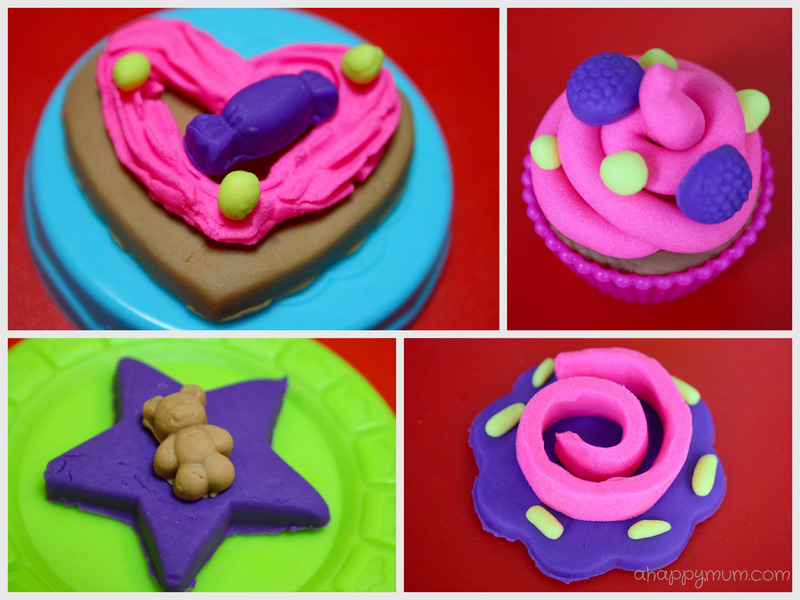 So, recently I found the mess-free (ok, just a little mess) solution to let Angel hone her baking skills and let us bond through fun - The PLAY-DOH Frosting Fun Bakery. PLAY-DOH has always been one of Angel's favourite toys, so you can see how her face lit up when she laid her hands on the new set. It was a breeze assembling the various parts which was straightforward and required no more than a couple of minutes. The Frosting Fun Bakery set comes with the all new PLAY-DOH PLUS compound, which features a softer, smoother and fluffier texture that allows adding dollops of frosting or fine details like stars, flowers and swirls. My girl was all eager to get started and make her first ever cupcake! We were excited to see how 'realistic-looking' our cakes would turn out. The Cake Stamping Station, which uses classic PLAY-DOH compound, was easy for Angel as she chose her favourite cake cutter shape, placed flattened compound onto the turntable and simply pressed it down. The Frosting Station, which uses the PLAY-DOH PLUS compound, proved to be the more challenging one. The fact that it was softer made the compound harder for her to handle, not to mention that it required some technique and strength to place the compound into the extruder and push it out using the plunger. We decided that it was easier to take out the extruder and decorate by hand instead. Another challenge I found was in cleaning up the extruder and plunger after every use as the soft PLAY-DOH compound would get stuck in every hidden corner. A satay stick helps a lot here, the pointed end removes all tiny leftovers and the long body cleans the entire tube. A cake has to look pretty, right? Next, it was time for us to add on some fine decorations. While I love that the set comes with many moulds for us to add cute shapes to our cakes, it could be a little difficult to get them out. I find that the most effective way was to use a toothpick to 'pick' it up from a corner and then dab a little to repair the small hole you created. Alternatively, you could use a bigger piece of compound to press into the shape, pull up using the 'extra' bits and then peel them off. So, are you ready to see some of our creations? Voila!! Yes, we made each and every one of these. This last cupcake was my favourite, I couldn't get over how pretty the pink frosting looked and those tiny waffle biscuits were too tempting to resist! We also made a special cookie just for the sisters to 'share'. Not surprisingly, playing with the Frosting Fun Bakery now becomes a daily must for my girl. For that smile on her face, I guess I can manage cleaning up this little mess every day. Tip: Always separate the colours and put the compound back in the containers after play. It dries easily but that also means it is not hard to scrape, wipe or vacuum it away. The PLAY-DOH Sweet Shoppe Frosting Fun Bakery playset retails at S$24.90 and is now available at Toys”R”Us and major department stores. How would you like to have some 'baking' fun with your child? Good news! 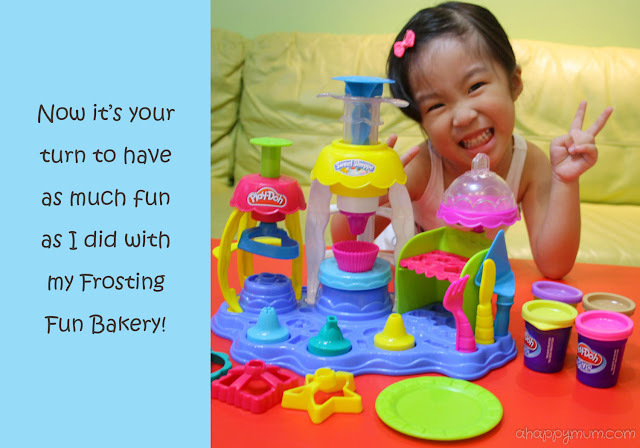 A Happy Mum is now giving away ONE set of the Frosting Fun Bakery to a lucky reader. 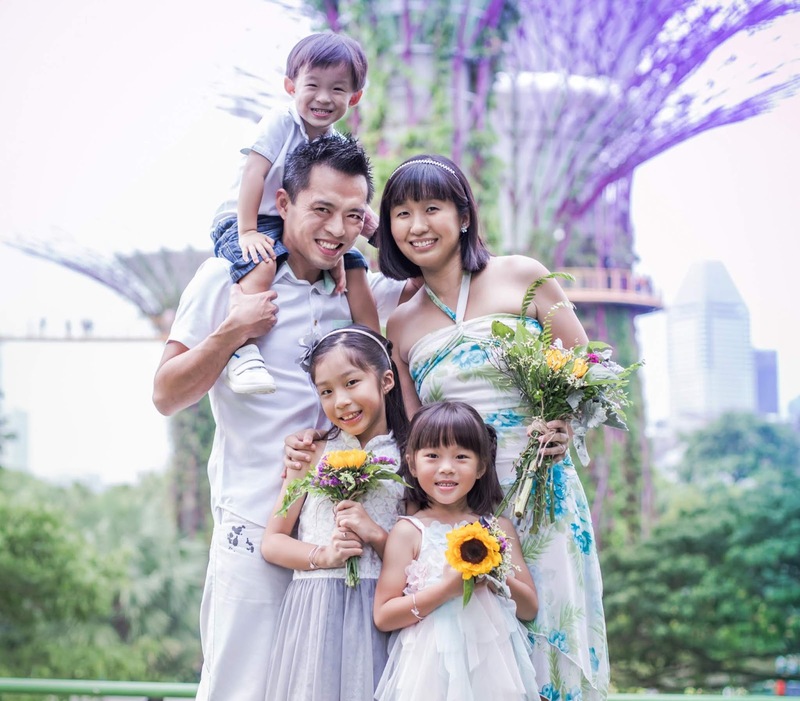 This giveaway is open to readers residing in Singapore only. Simply follow the steps below to enter! Disclosure: A Happy Mum received a complimentary PLAY-DOH Sweet Shoppe Frosting Fun Bakery playset from Hasbro Singapore for the purpose of this review. No monetary compensation was received and all opinions are my own. looks good enough to eat! :) Lil Pumpkin loves creating and imagining with Play Doh. Hope to win this for her birthday! I love play doh for its imaginative and creative play. Hope to win one for my son. Love it that playdoh fuels the imagination. The possibilities are endless! Hi, I hope to have lots of fun with my girl playing with playdoh! We love playing with dough! They love squishing it and making all sorts of shapes, while I love how it strengthens little fingers! I love play doh because it is safe to be used by kids..actually it says that the play doh is edible but i would dare try hehehehe..kudos to you wonderful giveaway. 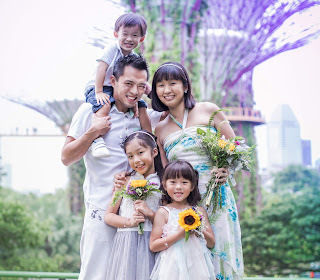 Wendy Koh : My boys love play-doh, they would like to play with this. I love play-doh the way it brings out the laughters especially it allows creativity to create accomplishment and satisfaction!